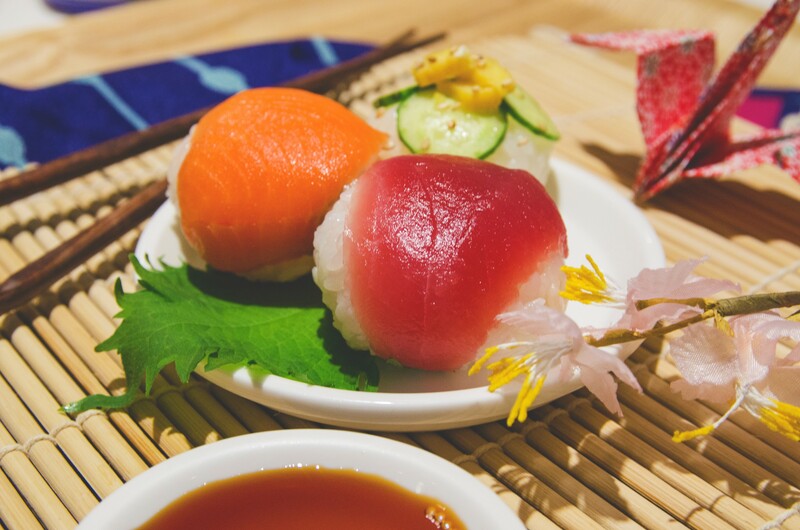 Get a taste of Japanese food and culture during this 3-hour walking tour in Nihonbashi, where is full of “food” from all over Japan and “things” strictly Made in Japan. 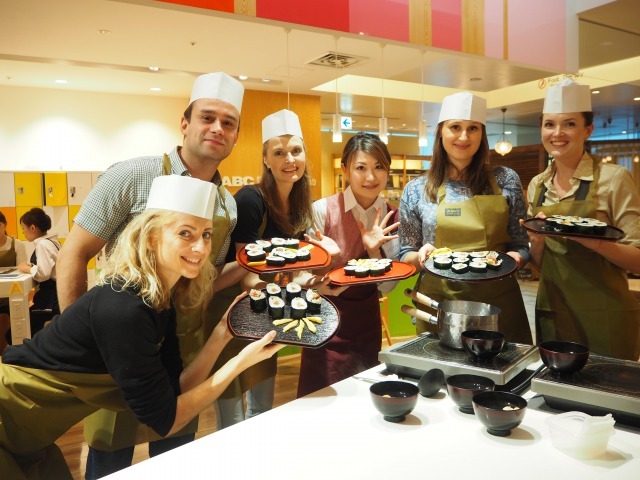 All cooking class pairs with 5 different kind of Shochu (Japanese spirit). 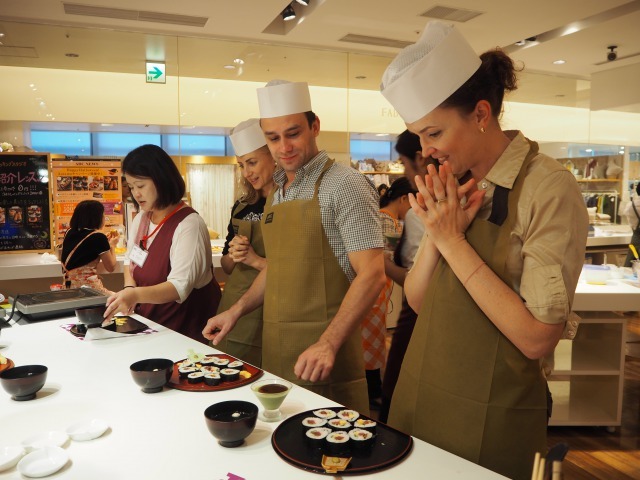 Taste foods from all over Japan and experience travelling across the nation in only 3.5 hours! 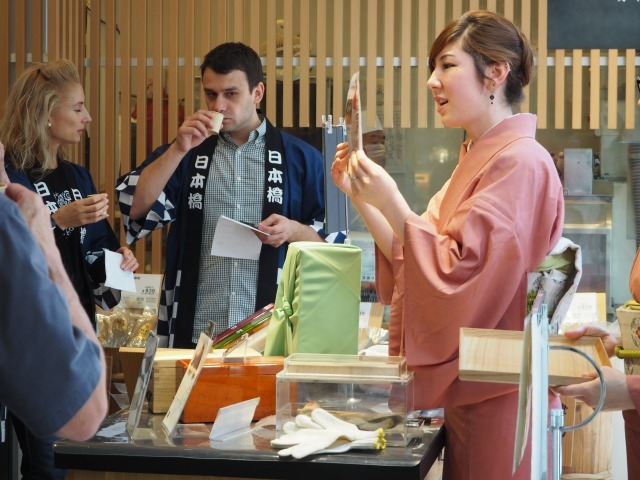 Take a peek into the history and culture of Japan through various unique flavors, regional souvenirs and hands-on activities. 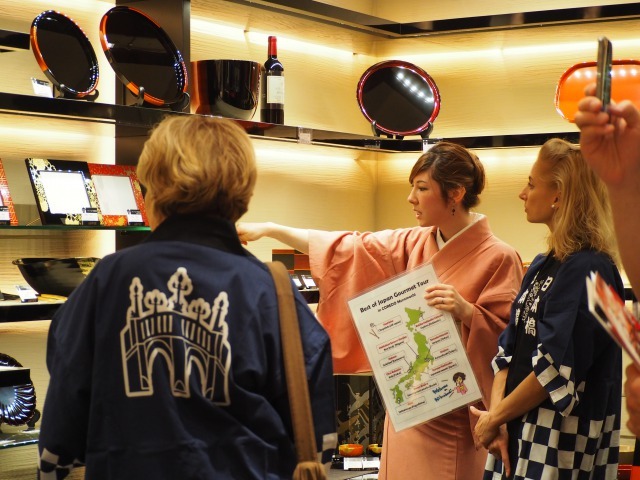 This tour includes stops at ten different cuisine-related shops inside the COREDO Muromachi shopping complex in the historical Nihonbashi district. 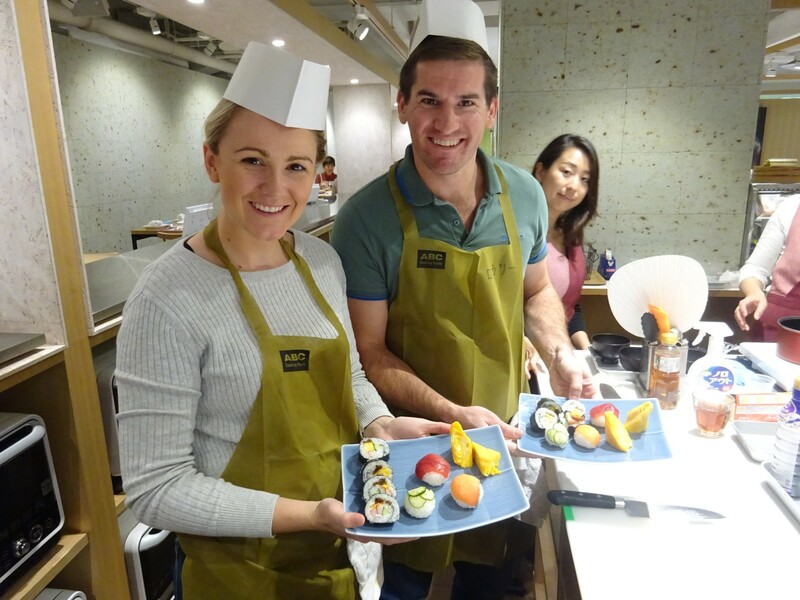 Then, you will move on to experience Sushi Roll Making with an English-speaking instructor. 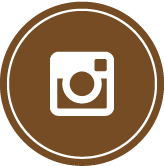 For more details, please check tour information page. 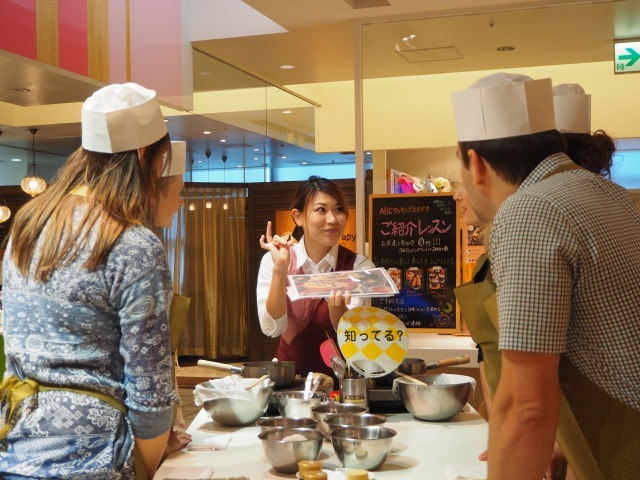 Sample some Japanese traditional food with English-speaking guide as you walk along the COREDO Muromachi where is full of “food” from all over Japan and “things” strictly Made in Japan. 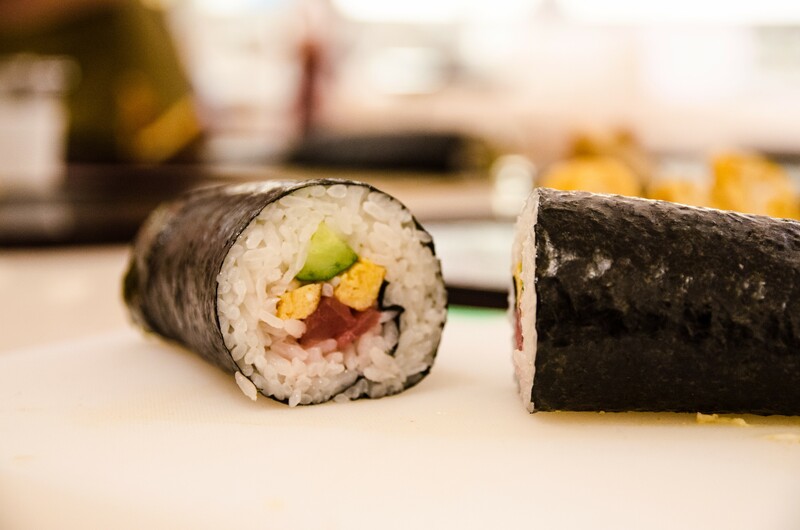 Make your own Sushi Roll. 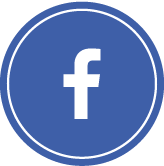 English speaking instructor will make the class more easy and fun! 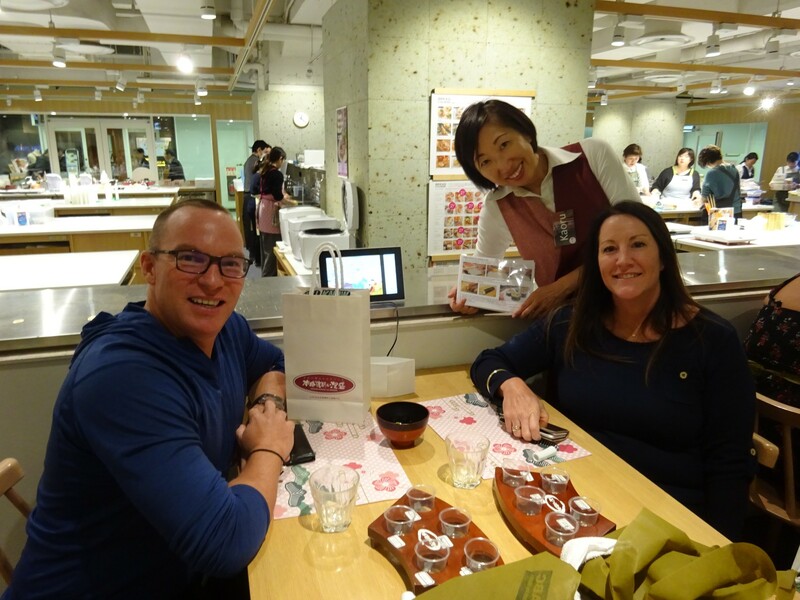 Finish your experience having lunch and with a sampling of 5 different Shochus (Japanese National alcohol) of various ingredients such as rice, barley, brown sugar, sweet potato and mango. 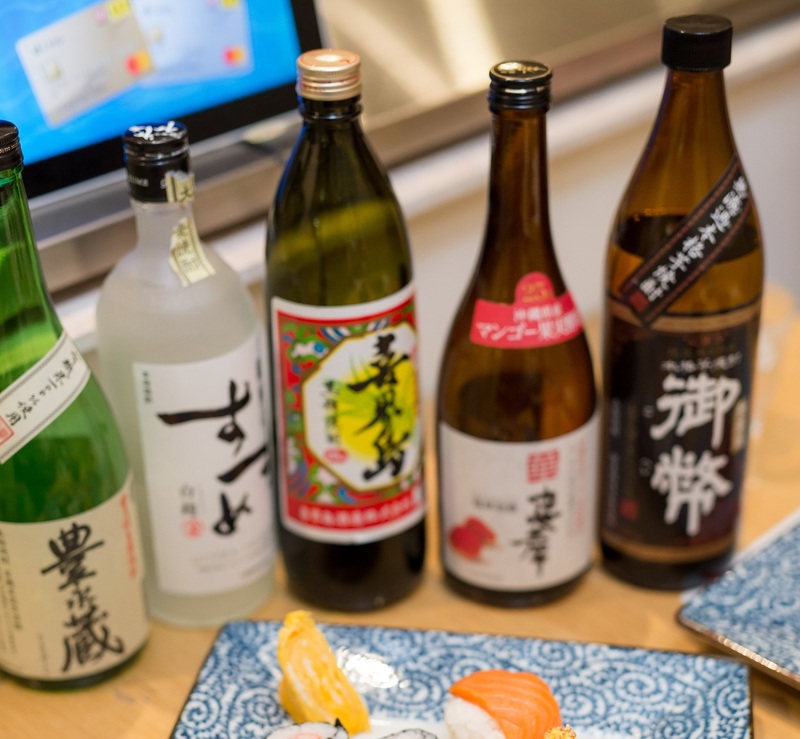 Shochu is different than “Sake” as it is distilled while sake (called Nihonshu in Japan) is a brewed rice. You can enjoy Shochu not only on the rocks or straight, just like whiskey, but also with soda and juice which is called Sour Coktail. 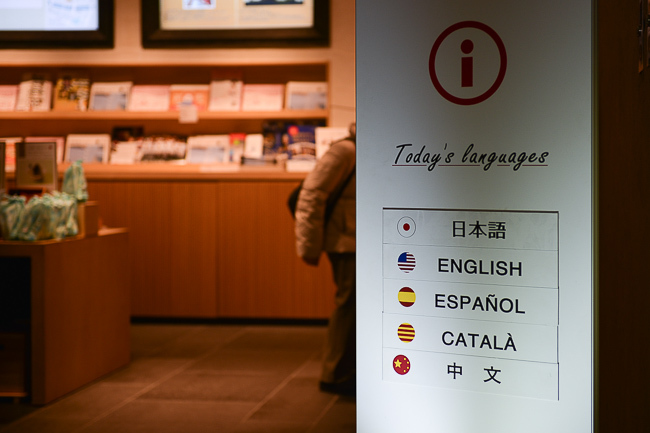 Meet at the Nihonbashi Information Center at COREDO Muromachi 1, B1. 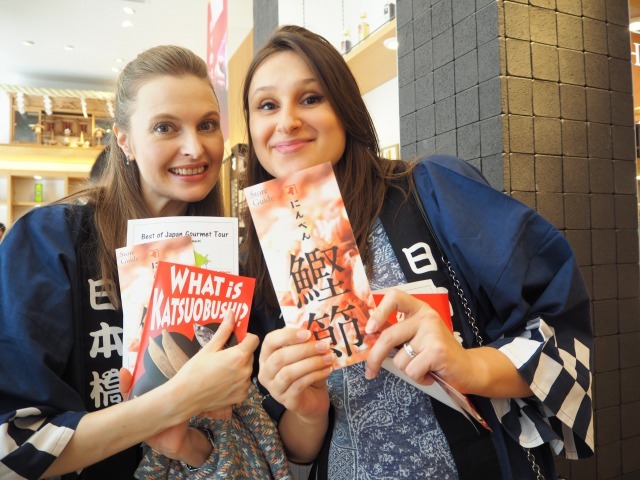 The English-speaking guide (wearing kimono!) 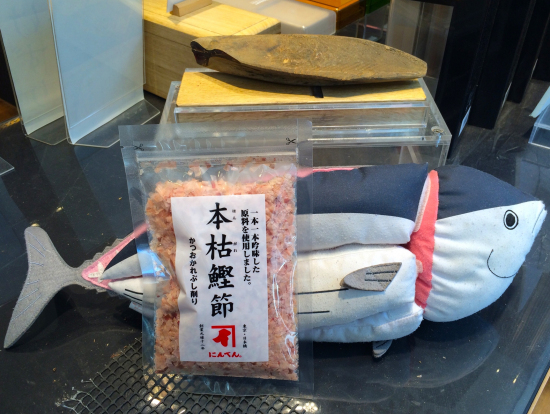 will take you to historical shop specializing in dried bonito, seaweed etc. 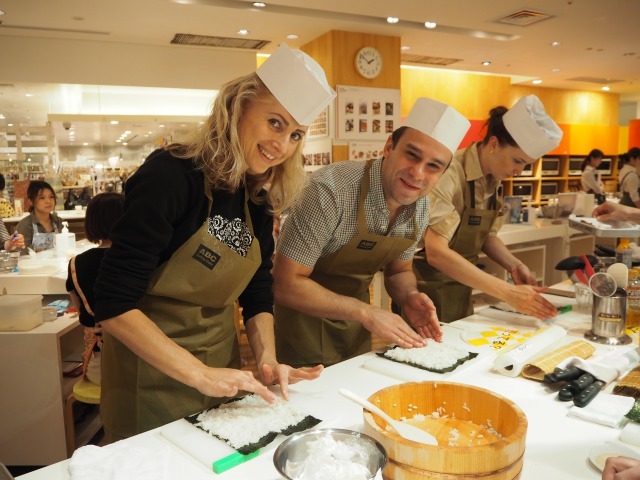 Learn “washoku”, meaning traditional and homemade Japanese meals. 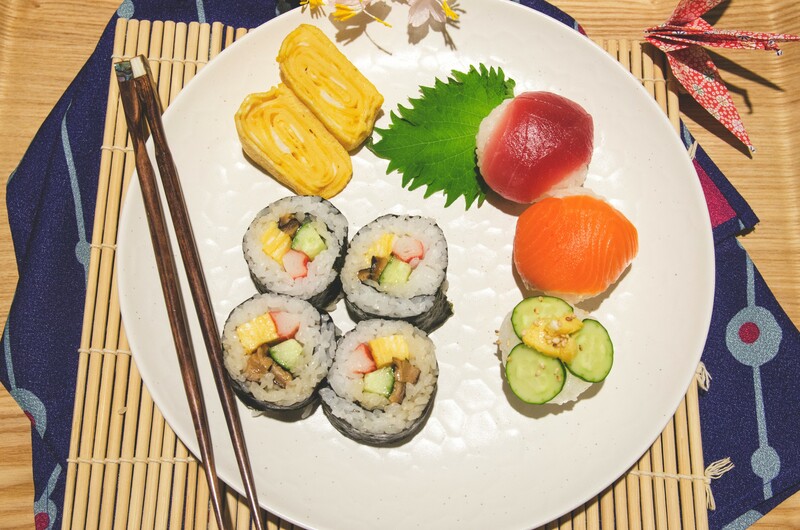 Learn about Japanese soup stock, make your own Sushi Roll & Japanese omelet and decorate your plate as you like! Get the cooking recipe to take back home after enjoying your creation.
" SO much fun! " 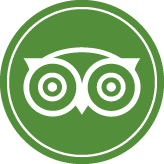 A really fun and educational tour and cooking! Thank you so much! This was an informational and delicious tour!